Drive a forklift today! 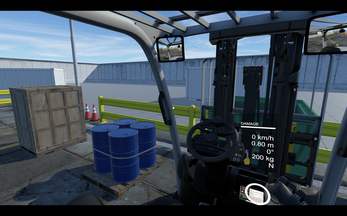 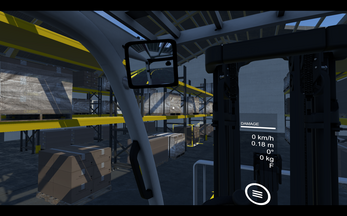 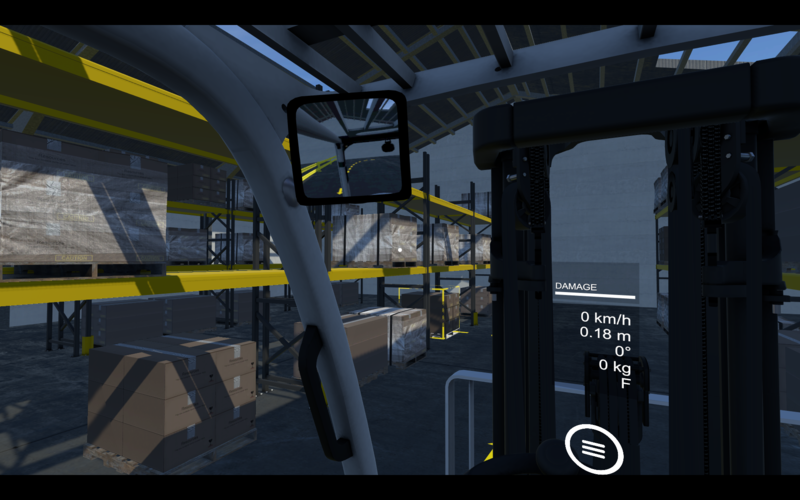 The most realistic forklift simulator ever released. 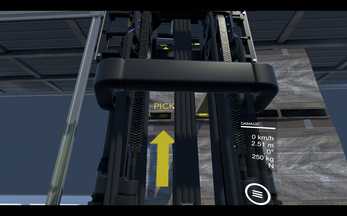 You will experience what it's really like to operate a forklift. 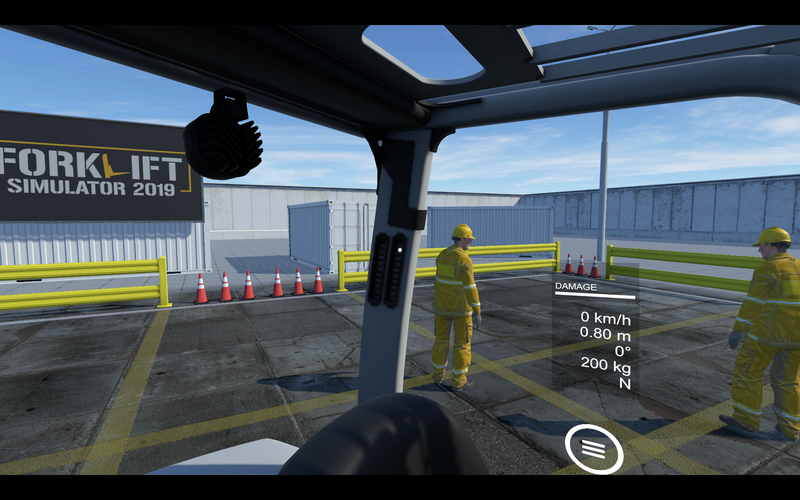 Training tools provided for beginners to experts. 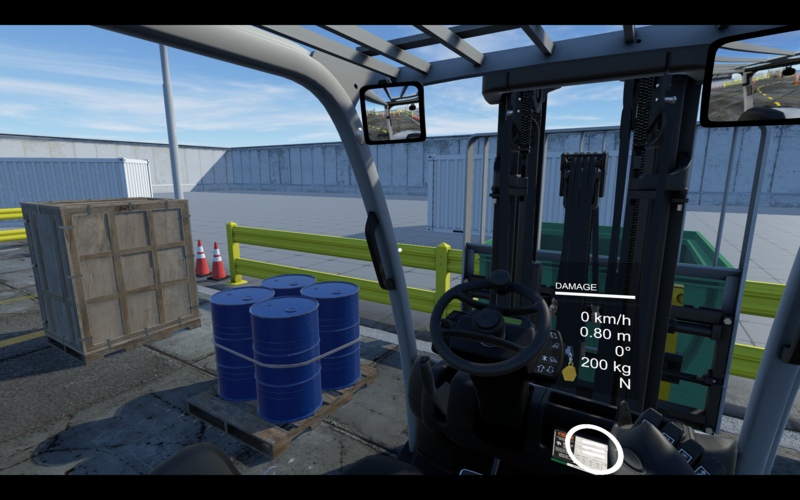 Sit back, relax, and enjoy driving your forklift around. 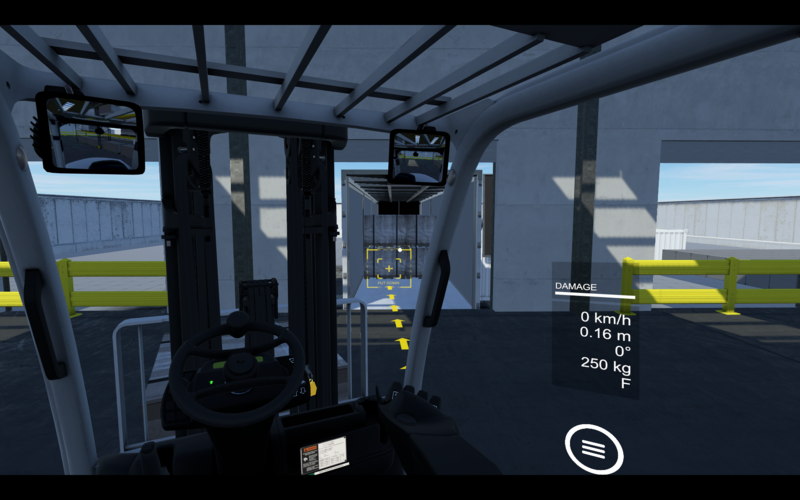 This game also works in VR mode! Both Vive and Oculus are supported. Narrow Aisle Forklifts (Stand Ups)?